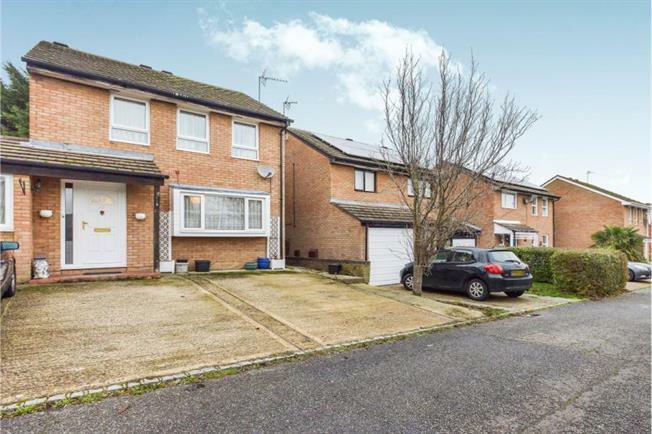 4 Bedroom Link Detached House For Sale in Milton Keynes for Offers in excess of £270,000. A well presented four/ five bedroom detached property in Conniburrow. The accommodation in brief comprises; entrance hall, Lounge, Kittchen, Utility, Dining room and conservatory. Downstairs the garage has been converted into a spacious fifth bedroom/ Study with En-suite.to the first floor the property boasts a generous master bedroom,three further bedrooms and a family bathroom. Outside there is an enclosed rear garden and driveway.